Richard Denney, executive creative director at MullenLowe London, is leaving without a job to go to. Denney is the latest in a string of high-profile departures from the Interpublic Group agency since Dale Gall took over from Richard Warren as chief executive. Two weeks ago, Campaign revealed that chief strategy officer Charlie Snow would be leaving after 17 years. Denney, who will leave at the end of March, will not be replaced. Eloise Smith and Emma Perkins remain as executive creative directors. The agency will be announcing a chief creative officer in the coming weeks. Denney joined the agency with partner Dave Henderson in 2011, when it was known as DLKW Lowe. Henderson, who was promoted to chief creative officer in June 2015, left in September last year. Denney began his career at Rainey Kelly Campbell Roalfe/Y&R, which is now known as Y&R London, in 1996. 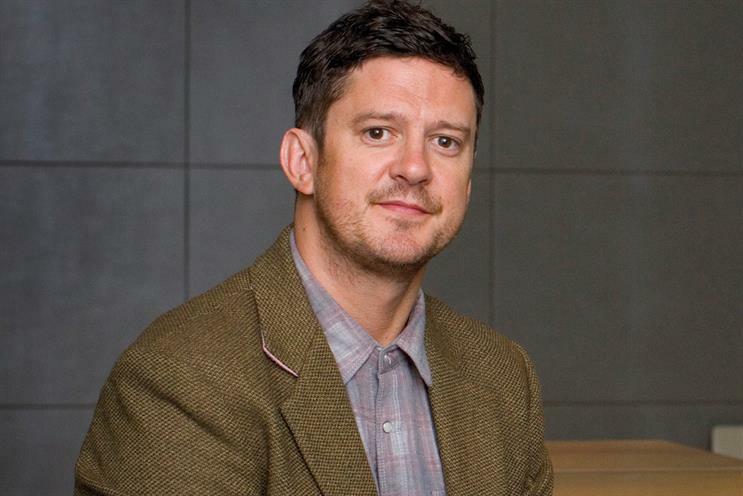 He later moved to Saatchi & Saatchi with Henderson in 2004, and then to DDB London in 2008. His awards include a silver and three bronze Lions at Cannes 2016 for the Persil campaign "Free the kids".